We are a specialist provider of charity accounts preparation in the Halstead, Colchester, Chelmsford and Sudbury areas. We also offer compliance services. 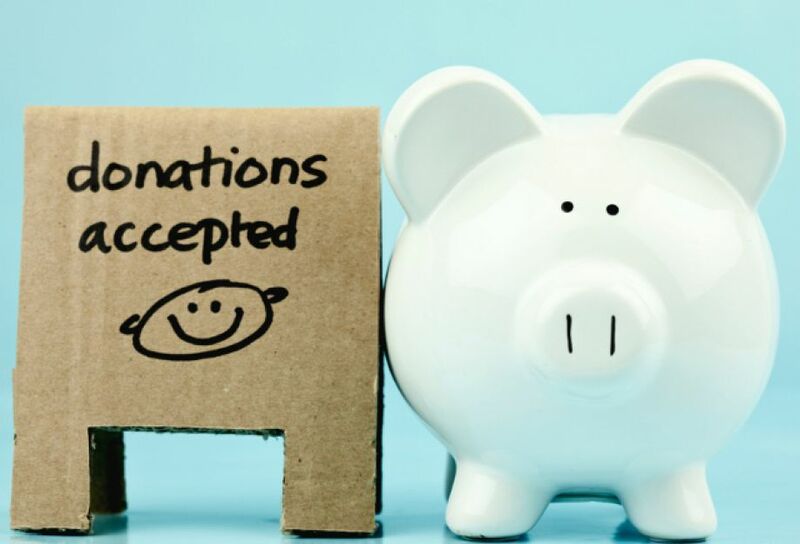 We are qualified under the Charities Act 2011 to act as Independent Examiners reporting on and producing accounts for both company and non-company charities with gross income up to £1,000,000. We have a lot of experience of acting for not for profit organisations, both as accountants and as trustees. We understand what makes them tick. Charity and other not for profit professionals know that to be effective and successful they need to run their organisation as they would any other business. With our extensive knowledge and sympathetic approach to the culture and aims of the sector, our charity group provides help and advice with all the financial aspects of running a not for profit organisation. We are specialist charity accountants, so our clients can be confident about the many issues they face in an increasingly complex financial and tax arena. We work with you to ensure compliance with the Charities Acts and Charities SORP. We advise on fundraising and we help steer you through the tax implications of charity trading. We can deal with Gift Aid claims, deeds of covenant, formation of limited companies and setting up of branches. In addition, our outsourcing services include budgeting, cash flow projections, management reporting, payroll and more. Finally, we help our clients to maintain a financially sound organisation focused upon meeting their core objectives, by advising upon strategic planning, lottery applications, risk assessment, governance issues and dealing with the Charity Commission.